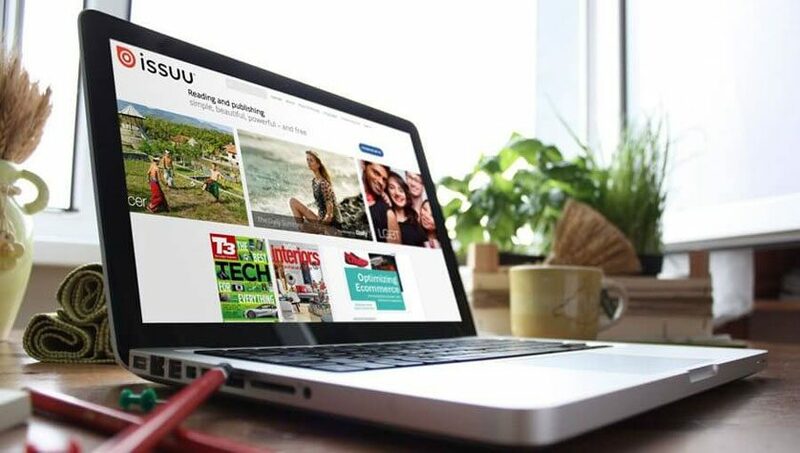 How to Upload a PDF to Twitter? It has Never been so Easy! 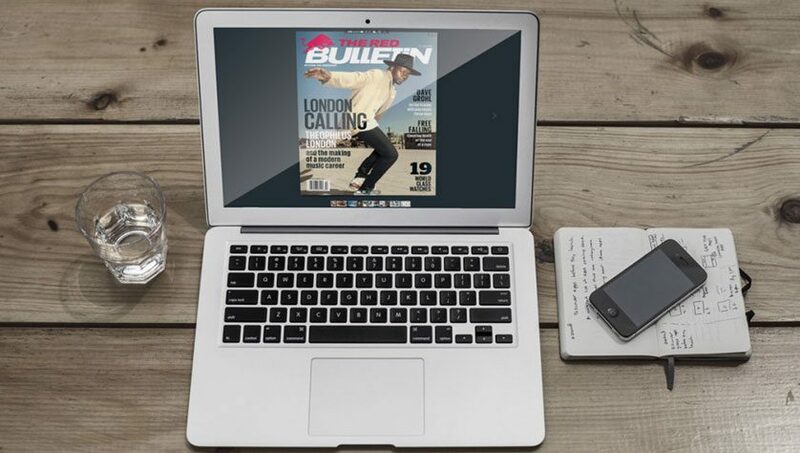 How to Make a Flipbook online? Solution inside! 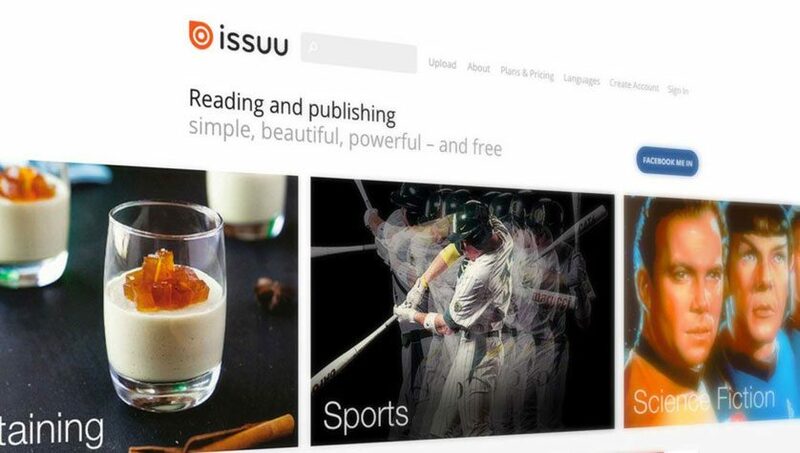 ISSUU Review – Try this awesome Alternative! 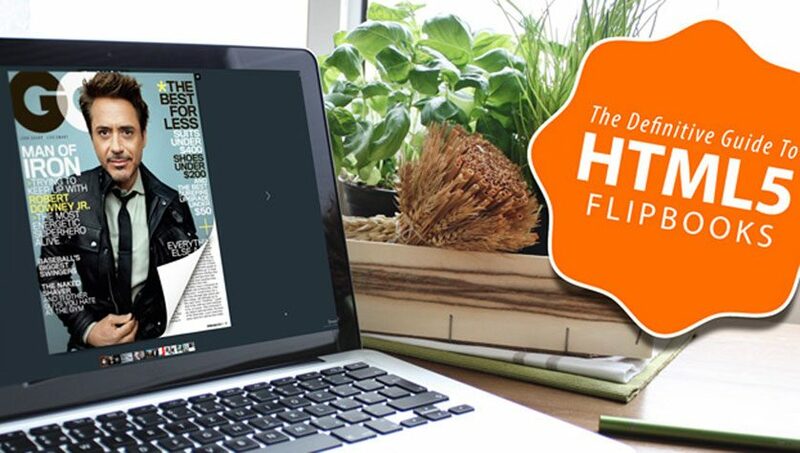 Embed PDF in HTML? 1-Minute Solution! Free Lightweight PDF Reader? Here it is!